Canadian retailer Videogameplus has put up a pre-order listing for Cat Quest’s Nintendo Switch physical release. Interestingly, the listing mentions that the game will come with 2 bonus stickers, something which hasn’t been mentioned anywhere else. Unfortunately we don’t have a picture of the stickers yet. 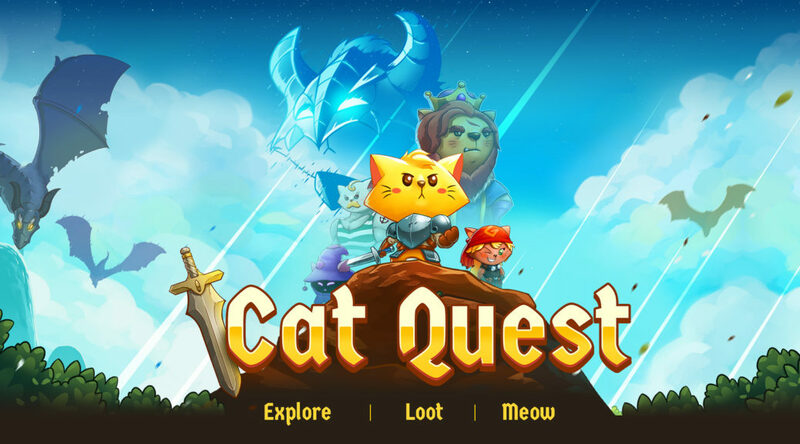 Cat Quest’s physical release launches this September and is now up for pre-order.